Harbour Club Kensington is one of the most extraordinary clubs in London. Packed full with innovative ways to keep fit and healthy with your family. Take a look at the video to see what's on offer. HARBOUR CLUB KENSINGTON... NOW OPEN! 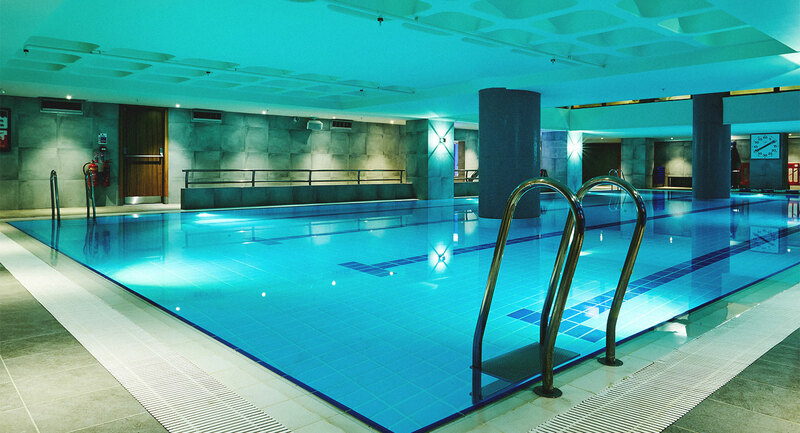 Harbour Club Kensington is the most extraordinary club for you to spend time with your family - it really is the perfect place to stay fit and healthy, together with your children. 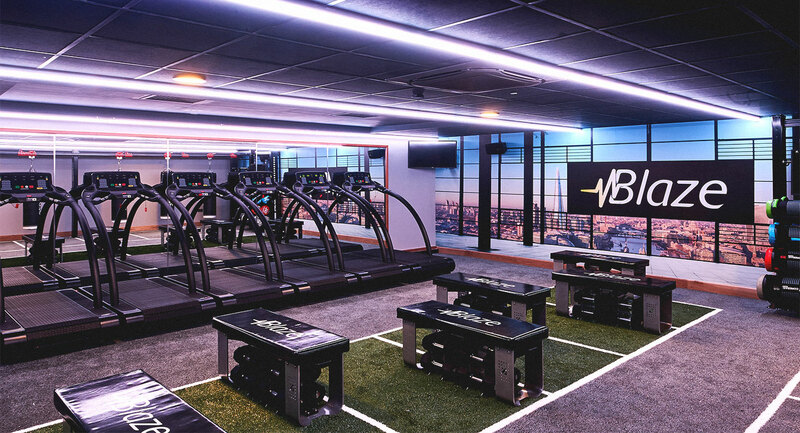 As one of the finest gym and health clubs in London, the facilities to keep you all entertained are truly second-to-none. 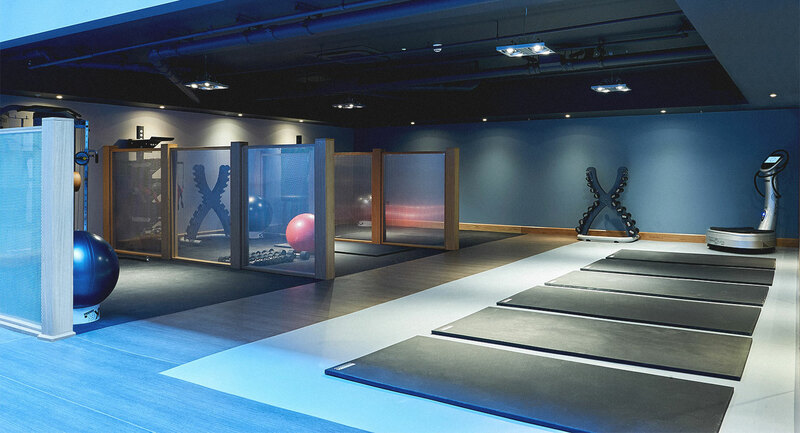 To start off there are six group exercise studios to challenge you and keep variety to your workouts. 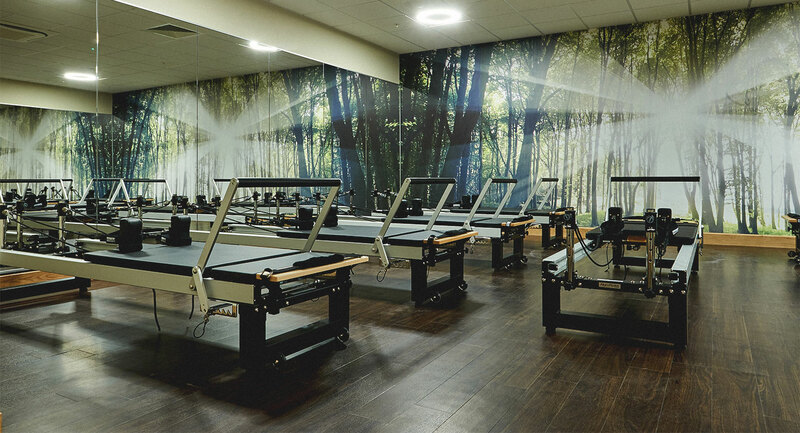 You can workout as a family here, as we're the first destination in London to host PRAMA. 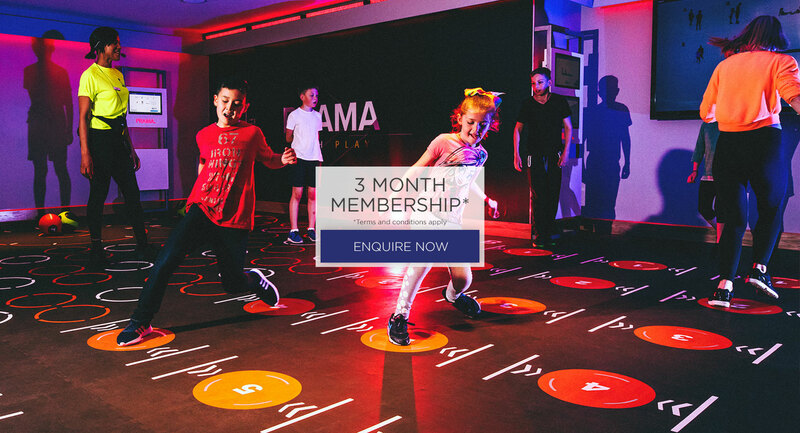 If you've not heard of PRAMA before then it's a brilliant space that looks like a really large dance mat - it uses light to create a really enjoyable workout for the whole family. And if the parents and teenagers fancy some functional training, the SYNRGY360 group training area is ideal. It's like a large playground with monkey bars, TRX stations, mini trampolines and battle ropes - a really fun place to workout. Another of our studios hosts the fantastic BLAZE concept. 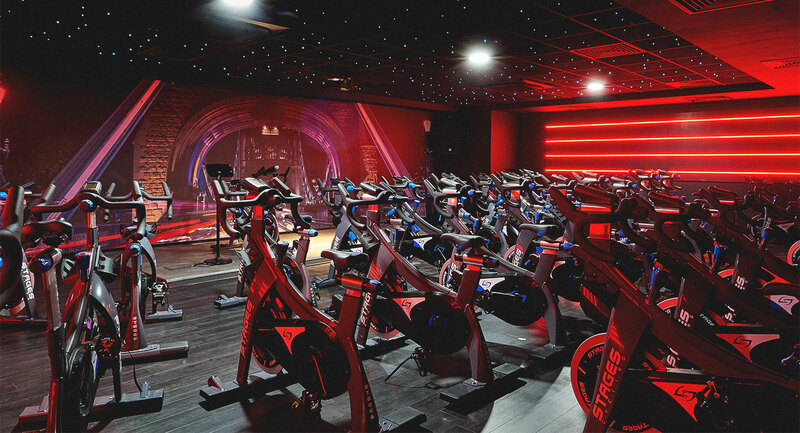 BLAZE is unique to Harbour Club Kensington - think boutique high intensity fitness classes, with heart rate monitors to track your progress. 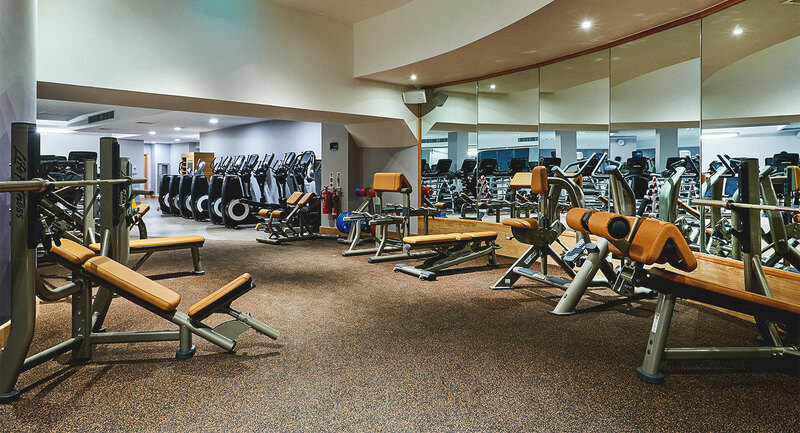 Aside from the group exercise studios, there's the spacious state-of-the-art gym that has all the latest kit you could need. Plus, your 10+ children can workout here too. 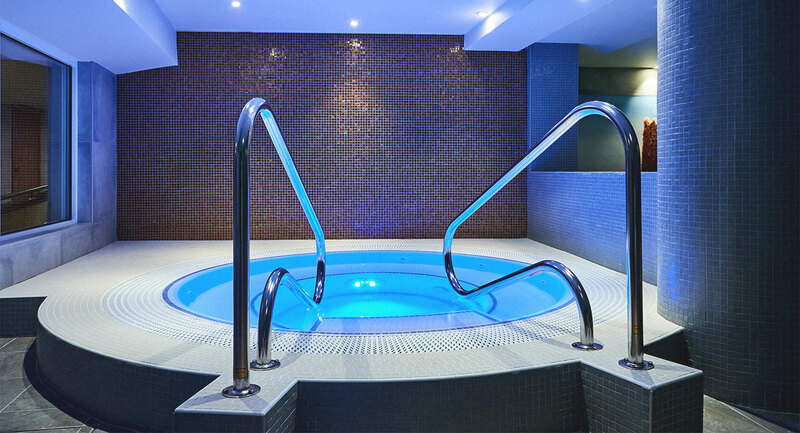 And, you can all cool off together with a swim in the stunning indoor pool - splash about and enjoy spending time as a family in the water. Not forgetting our crèche for the littlest members of the club. 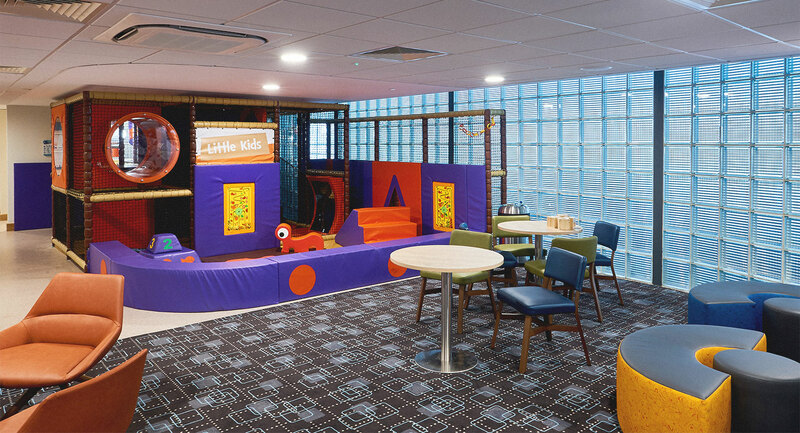 Our members receive two hours a day as a complimentary service for children under the age of five. It's ideal for you to have some me-time in the club. 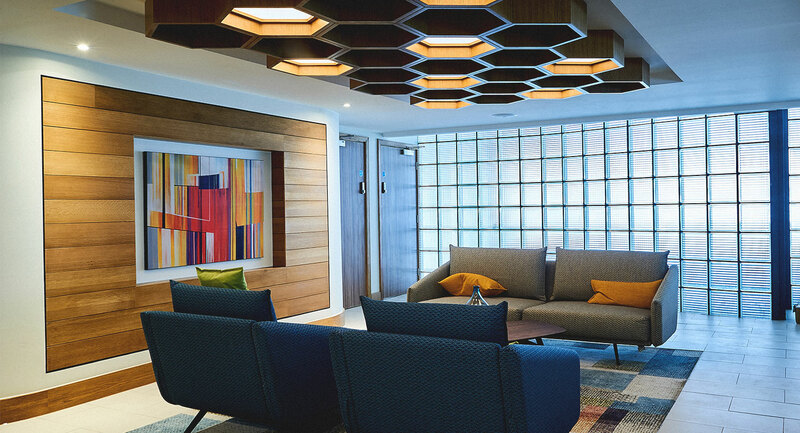 This brand new Harbour Club has been built to switch on your motivation, relaxation and downtime. It's not only the ideal place for families, but it's a place for individuals too. It's your club to use in a way that works best for you. 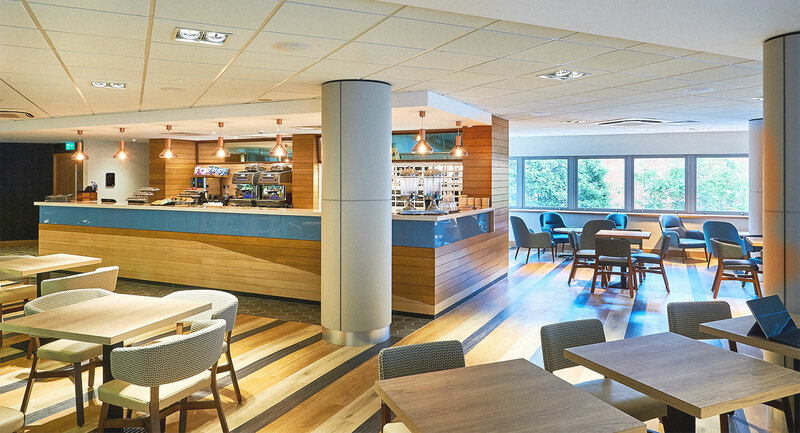 Our stunning new Harbour Club is now open. If you'd like to be part of it, then we'd love to show you around all the fantastic facilities with a free tour - find out more here.